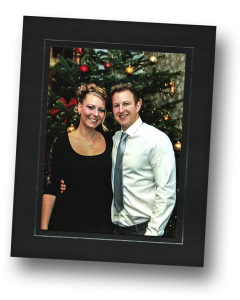 Give your guests a memento of their time at your event with our high quality photography and print-on-site service. From our base in Northamptonshire, our mobile photography studio includes printing on site capabilities to allow your guests to take away a mounted print souvenir produced there and then at your event. 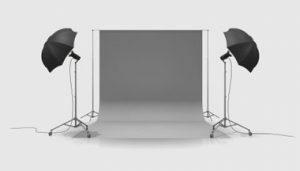 We can make use of any special features of your venue as a backdrop or we can bring along a full studio setup including backgrounds and studio lights at no extra cost. We charge a fixed fee for our attendance based on the number of guests and will take as many shots as required during the attendance period. We print all the images and provide these with compliments to your guests. More than 300 guests please contact us. Our photographers and equipment for approximately two hours shooting time, usually before your meal. Complimentary 8” x 6” real photographic prints (not inkjet) printed on site and presented in a deluxe card mount. The above fees are applicable to events within Northamptonshire. Please contact us to discuss events further afield as additional costs may apply. Please note that a £200 non-refundable booking fee will be required in advance to secure your booking with the balance payable no later than seven days prior to the event. We will require a shooting area of approximately 4m x 4m and a printing area of approximately 2m x 2m. If your venue has sufficient space for our shooting area to be joined together with our printing area we can provide prints within seconds of the image being captured. If a remote printing area is necessary we will capture all images before your guests sit down to their meal, print them during the meal and leave them on tables for later collection by the guests after we have left the venue. At least one (but ideally two) six foot long tables for our printing/display area. Your venue should be able to arrange this. A standard mains power point in each of our shooting and printing areas. Please contact us to discuss your requirements further and to check our availability for your event.